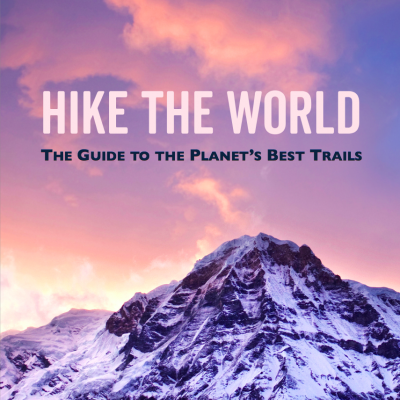 Hike The World is a new guide book to the best multi-day trails in the world. 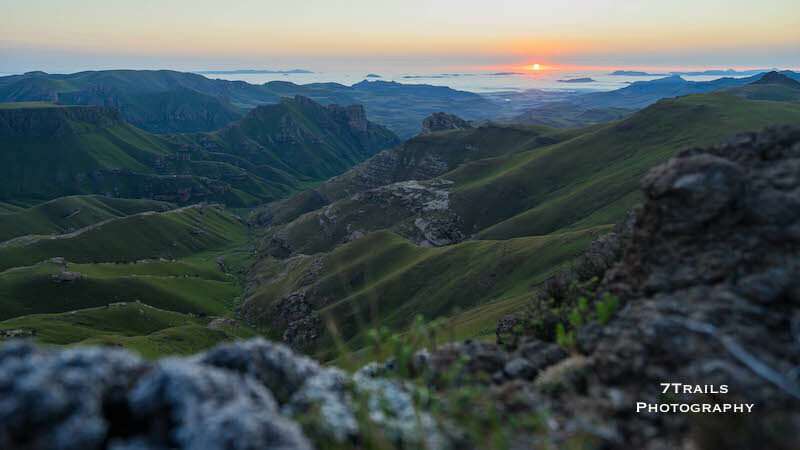 Explore thirty incredible hikes, five on each continent, that will take you to the most beautiful, iconic and remote places on the planet. Find all the information you need to start your own amazing adventure. 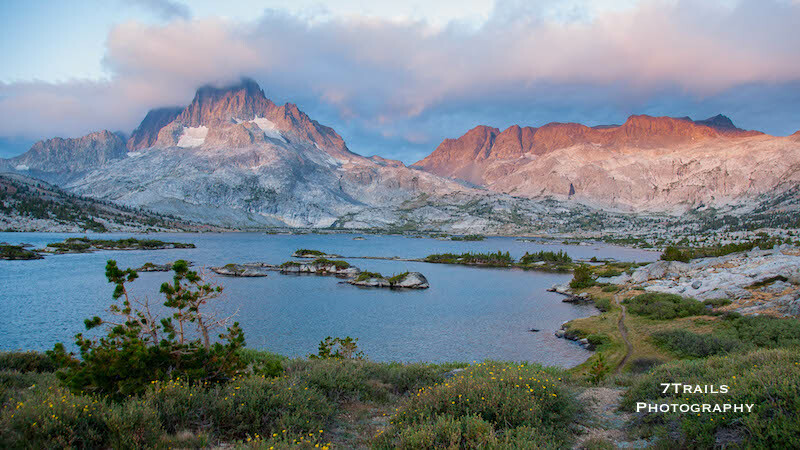 The ePub version (intended for use with Apple’s iBooks) includes a dynamic table of contents, new trail images, and more than 100 live links to government agencies, national park websites, map and navigational data, and essential logistical resources. Note that because our host software does not support ePub files, your Hike The World file will be delivered via a link provided by email after the purchase transaction is complete. 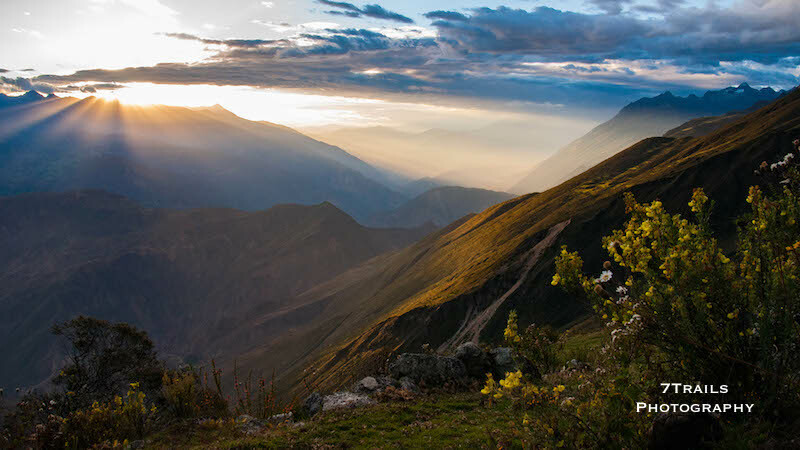 Where are the world’s best trails? How much experience do I need to hike them? What time of year should I go? What gear will I need when I’m there? 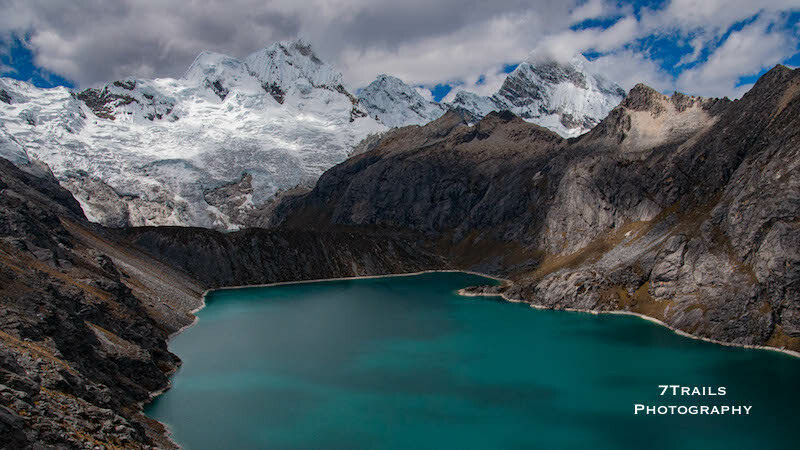 Find answers to these questions and more in this thorough, fun and fact-filled guide to the most beautiful, challenging and iconic hikes that our amazing planet has to offer. 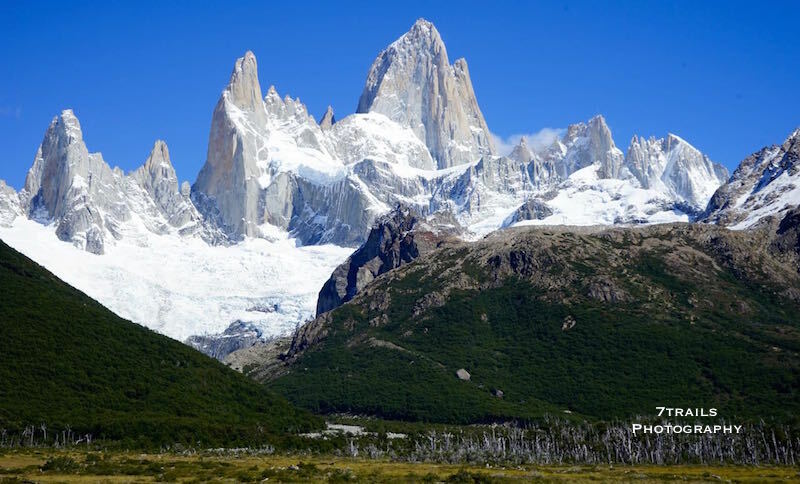 Explore 30 different trails on six continents. View a map and route data for each trail. Learn detailed logistical information about every hike. 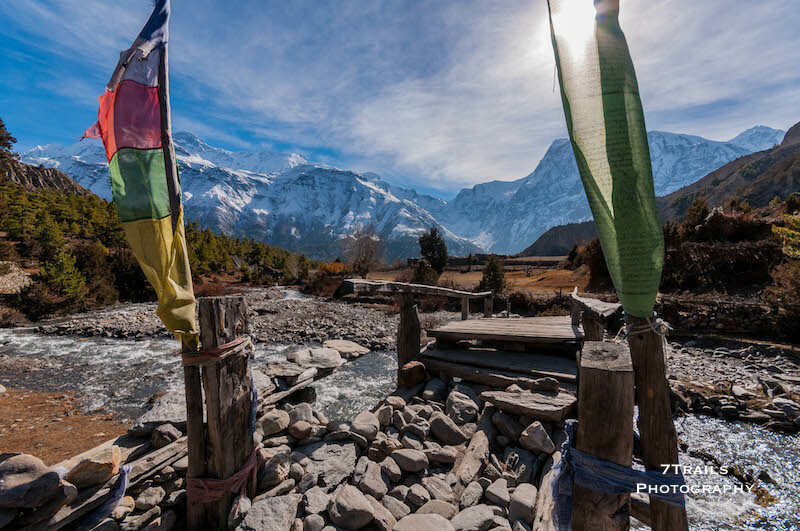 View more than 40 high quality images that take you right to the trail. 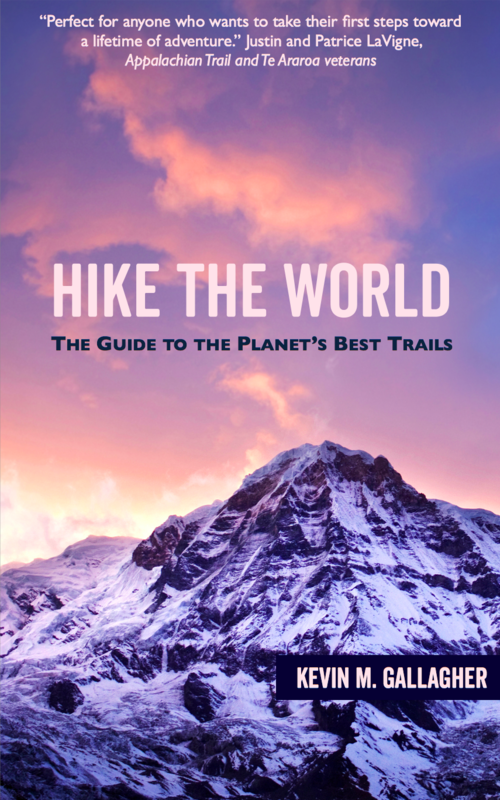 NOTE: The ePub version of Hike The World contains slight differences from the paperback version due to the different formats. The content of both is materially identical. In addition, because our host software does not support ePub files, your Hike The World file will be delivered via a link provided by email after the purchase transaction is complete.